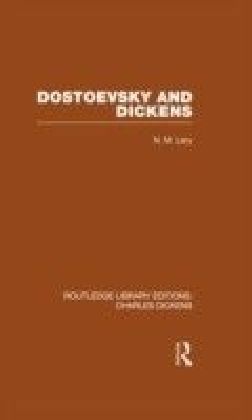 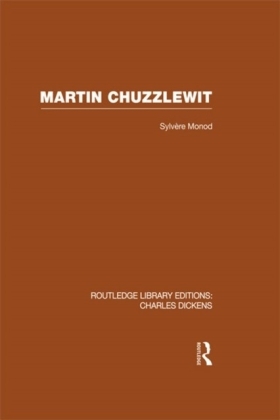 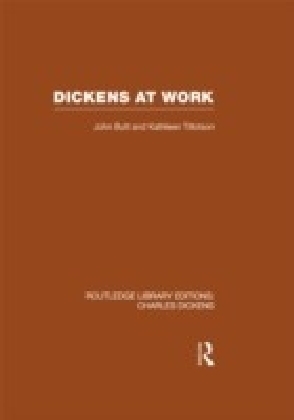 Dickens and the Twentieth Century (RLE Dickens) Routledge Library Editions: Charles Dickens Volume 6. The essays in this volume examine questions such as Dickens' symbolism, his political attitudes, his psychological tensions and his artistry. 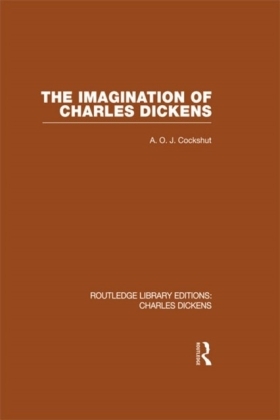 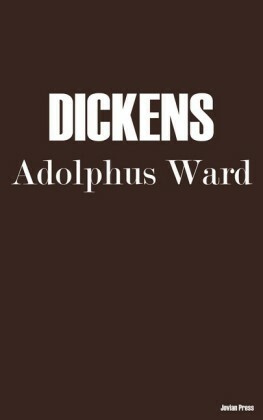 They are also concerned with aspects of Dickens which have been neglected in recent years, such as his handling of plot, his heroes and heroines, his journalism, his religious view and his philistinism.